This short-film by GLP Films highlights the ties that bond us, and the unique moments that define the human experience as you journey to the far reaches of Peru’s Vilcabamba mountains. Immerse yourself in the land of veteran guide Dalmiro Portillo’s ancestors — from the turquoise waters of Lake Humantay to the cloud forests of the Santa Teresa River Valley — as he shares his deep knowledge and unfiltered enthusiasm for the Salkantay Trek. Experience the physical, spiritual, and intellectual challenges of both guide and traveler as key dynamics of the trek are revealed, set to a backdrop of awe-spiring beauty and pristine landscapes. 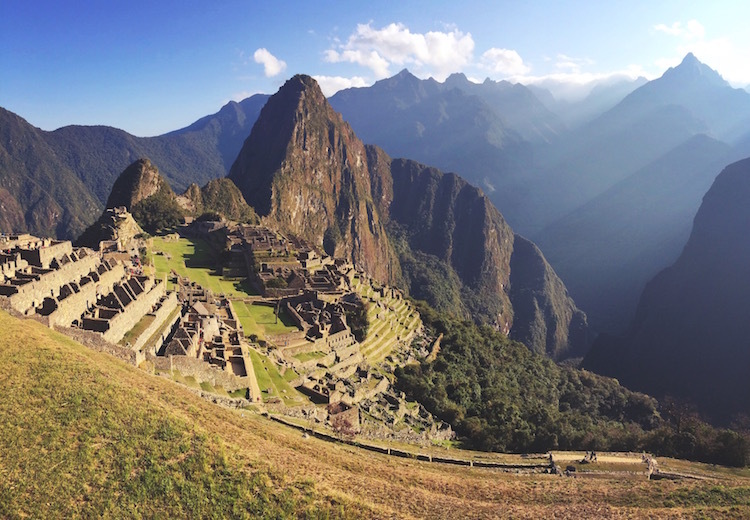 Salkantay Inca Trail: The Ultimate Trek to Machu Picchu from GLP Films on Vimeo. Founded in 2008, GLP Films has become the #1 production and distribution company focused on authentic storytelling and custom digital content within the travel trade industry. To date, GLP has produced and distributed 100+ films across 25+ countries in Latin America, Africa, Asia, and North America. In addition, GLP provides a unique set of services for partners (brand strategy, stakeholder development, custom distribution campaigns, etc). For more info, visit www.glpfilms.com or connect with us on Facebook, Twitter, Vimeo, YouTube, LinkedIn, and Instagram.